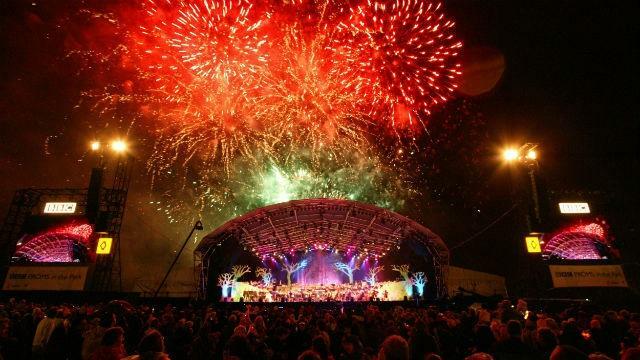 BBC Proms in the Park. Credit: BBC - Tim Kavanagh. Image courtesy of the BBC.